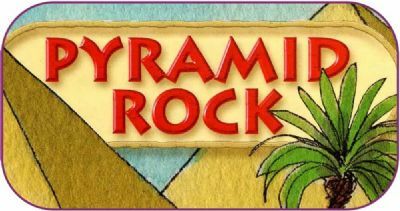 Pyramid Rock is set in “Ancient Egypt” and is based around the story of Joseph, an incredible man brought up in a large family, full of intrigue and deception. We will follow the ups and downs of his life and also follow the adventures of Dr Potty, a mad archaeologist, and his niece who go in search of an ancient artefact dating back to the time of Joseph. We need help to run the activities for the different age groups of children so there is a whole host of support jobs including security, refreshments, staging, sports, crafts and tidying up, etc. It’s a great atmosphere for everyone involved. If you can’t make every day that week, .